Who: Food & drink reporters, fine food & craft cocktail fanatics, and anyone else interested in enjoying the Nirvana Food & Wine After Party at Fat Ox. 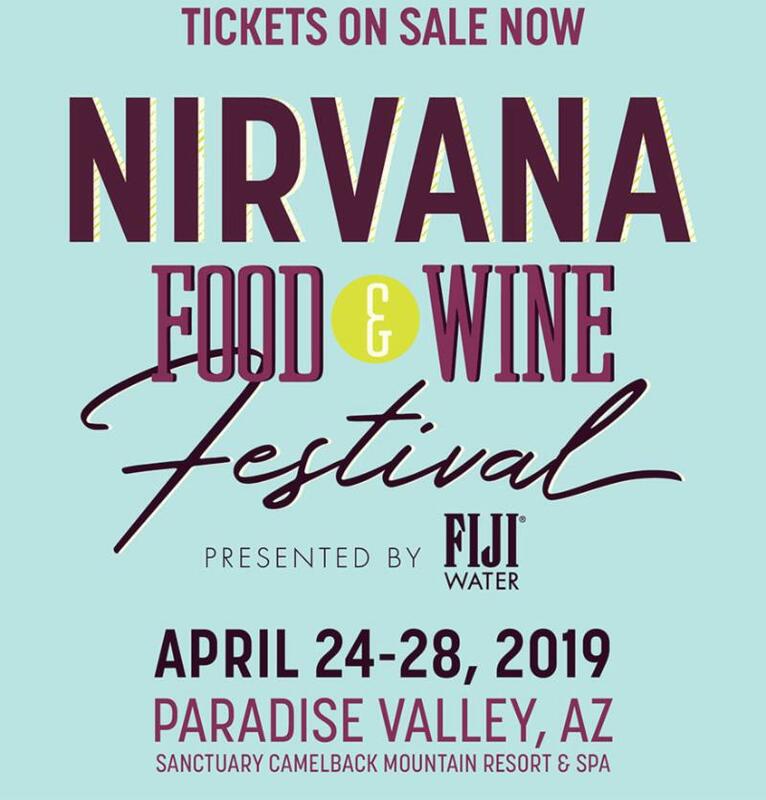 What: Sharpen your forks and get ready to wet your whistle all night long as The Sanctuary Resort and Chef Beau Mac partner with Chef Matt Carter of Fat Ox in Scottsdale for Nirvana Food & Wine’s first off property event. The Nirvana After Party is held on Friday, April 26 from 10:30 pm – 12:30 am and is co-hosted at Fat Ox by Chef/Co-Owner, Matt Carter, and author and Beverage Director at Manhattan’s famed The Dead Rabbit bar, Jillian Vose. Tickets to the Nirvana After Party at Fat Ox are now on sale for this can’t-miss culinary and cocktail adventure. Best of all, at Nirvana’s official after party, guests will get shoulder to shoulder with a star-studded lineup showcasing some of Arizona’s finest mixologists, including Jason Asher (UnderTow, Pobrecito) and Micah Olson (Arizona Distilling Co.), who along with Jillian Vose, all started their careers at the Valley’s own Sanctuary on Camelback Mountain Resort & Spa. Plus sidle up to the interactive chef tables and watch as Fat Ox’s Chef Matt Carter and Executive Chef, Rochelle Daniel, cook alongside celebrity guest chefs, Bruce Kalman (formerly of Chelsea’s Kitchen and a Top Chef alum) and Nick LaRosa (Chef/Co-Owner of Nook Kitchen in Arcadia and downtown Phoenix). When: The Nirvana After Party at Fat Ox Friday, April 26, 2019 from 10:30 pm – 12:30 am. 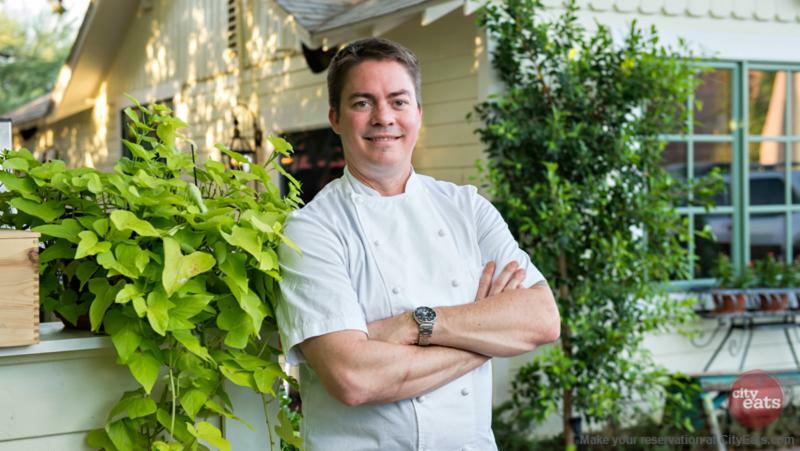 Fat Ox’s Co-Owner/Chef, Matt Carter will be cooking live alongside fellow top chefs. 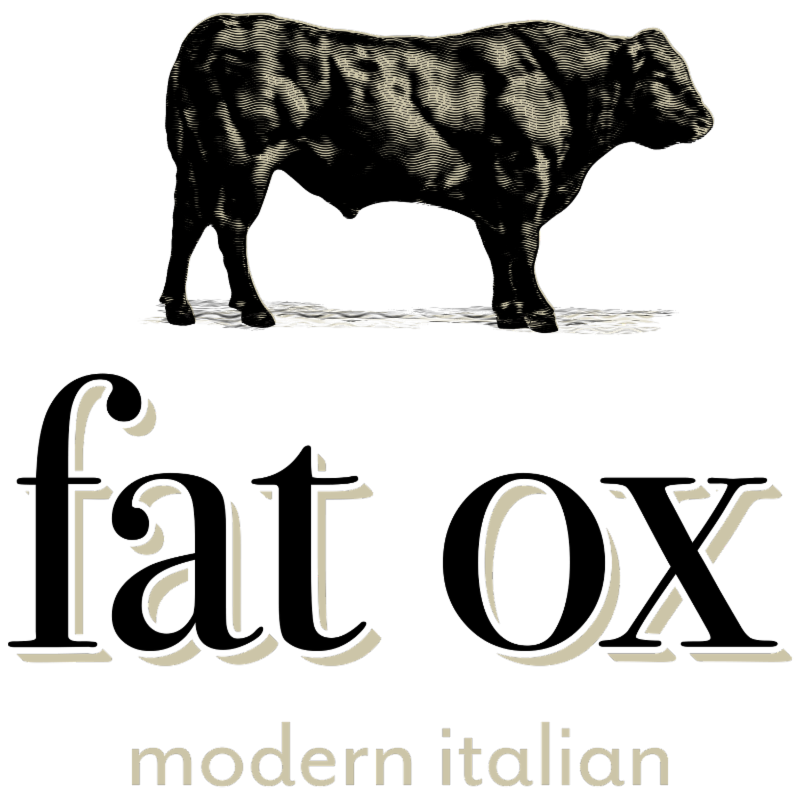 Housed inside a striking, marble-lined and wood-accented space at the SW corner of Lincoln & Scottsdale roads, Fat Ox serves up Chef Matt Carter’s modern takes on the authentic, ingredient-driven and hearty recipes of rural Italy. Think sharable starters such as hand-pulled cheeses, house-made pastas and signature Caesar salads made-to-order tableside, plus plate-buckling cuts of premium steak, poultry and seafood that have been slow-roasted over local mesquite. Pair it all with Fat OX’s Italian-kissed cocktails, craft beers, and a globe-straddling wine list overseen by an in-house sommelier. Seating 350 guests, Fat OX boasts more than 2,000 square-feet of indoor and outdoor private dining space, which includes a courtyard patio and full-service private bar.